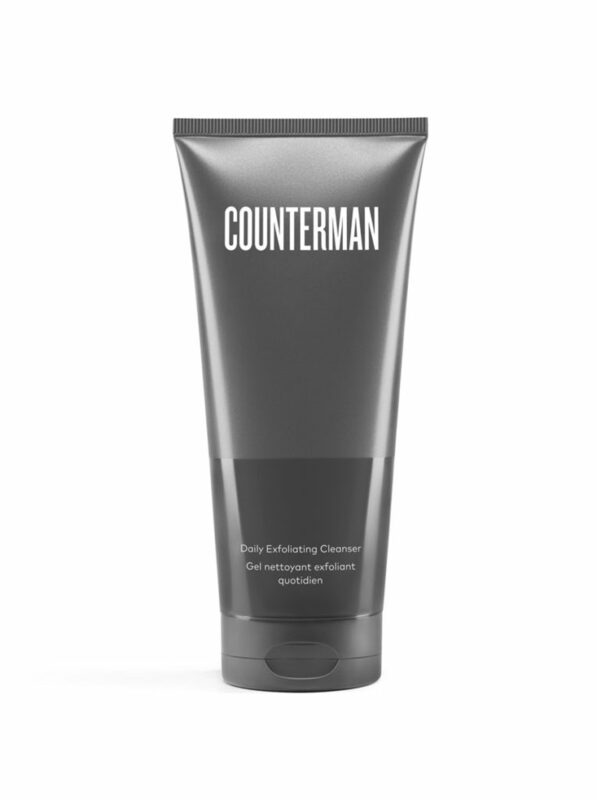 American multi-level marketing cosmetics brand Beautycounter recently launched Counterman, a skin care line for men that cleans deeper, it’s results-driven and it’s high-performance. The 8-piece collection includes men’s body care, facial skin care, as well as shaving and grooming products. 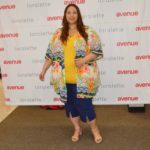 The prices of the items range from $19 to $36 dollars. According to Refinery29, Beautycounter was the #1 trending beauty brand on Google in 2018, who would’ve thought? 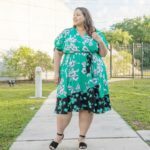 People are gravitating towards the brand because of its mission of creating clean beauty products and getting them into the hands of everyone. 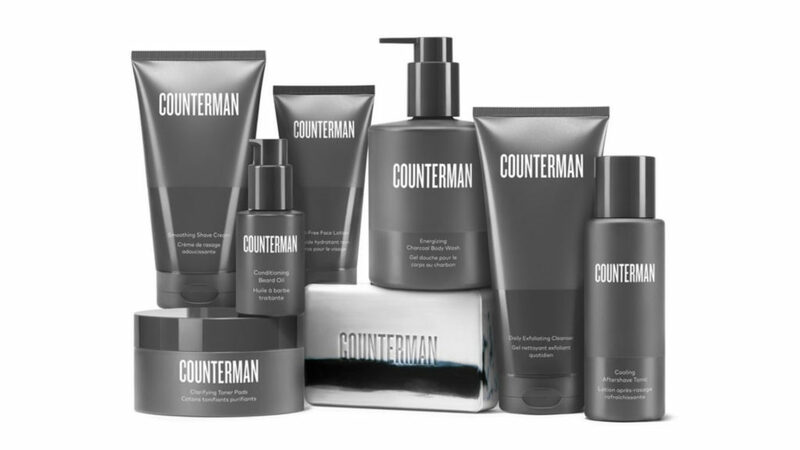 Counterman products are formulated without the use of mineral oil, polysorbate, colorants, and synthetic fragrances. Shop the collection at www.beautycounter.com.